Let's talk more about the main Russian "bomb on the ice," as Tatyana Tarasova often calls the skater, Alina Zagitova. Recall the new Olympic champion who is only 15 years. Alina was born in Izhevsk in the spring of 2002. The girl's father is Ilnaz Zagitov, a famous hockey coach. Mom - Leysan - a passionate fan of figure skating. In her childhood, she tried repeatedly to professionally stand on skates, but without success. However, both her daughters realized her mother's dreams. 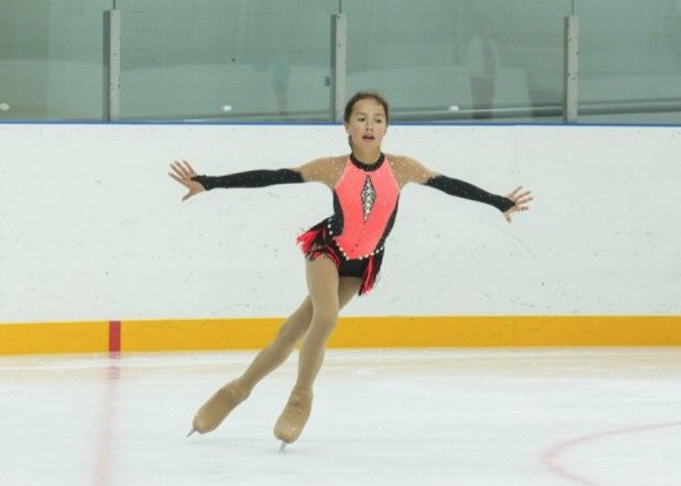 And yes - Alina Sabina's younger sister is also engaged in figure skating. Who knows, maybe at some next Olympics the whole Russia will cheer for another Zagitova. 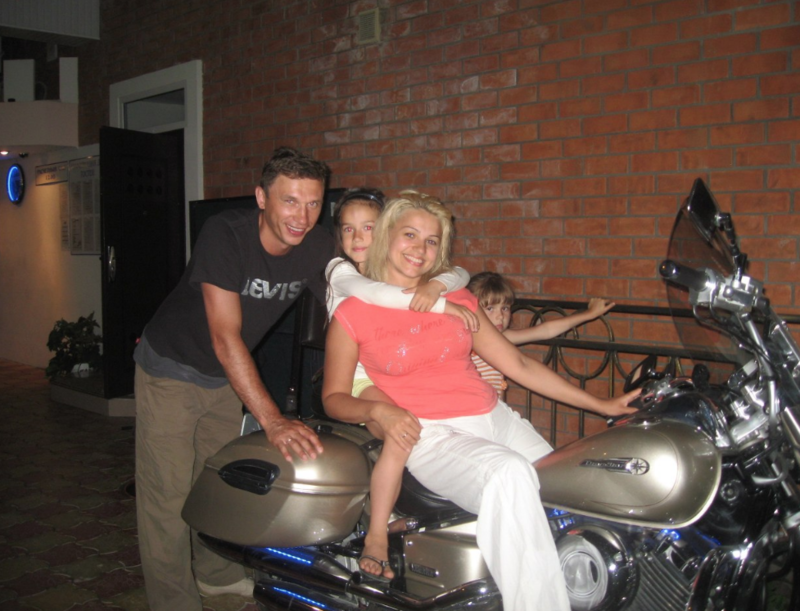 Alina's family has a beautiful story. It turns out that the future star of figure skating, whose name today is tremblingly pronounced by millions of people around the world, almost a year after birth lived with no name. Parents very responsibly approached this question and for a long time could not find a suitable variant for their child. Once, after seeing the performance of the legendary Russian gymnast Alina Kabaeva on TV, they realized that they would name their daughter in her honor. "At the age of 7, I gave up everything for the sake of figure skating"
You cannot call Alina's childhood unhappy. By the way, Alina stopped skating several times. At the initial stage, this sport, like, for example, drawing, was for her only entertainment. 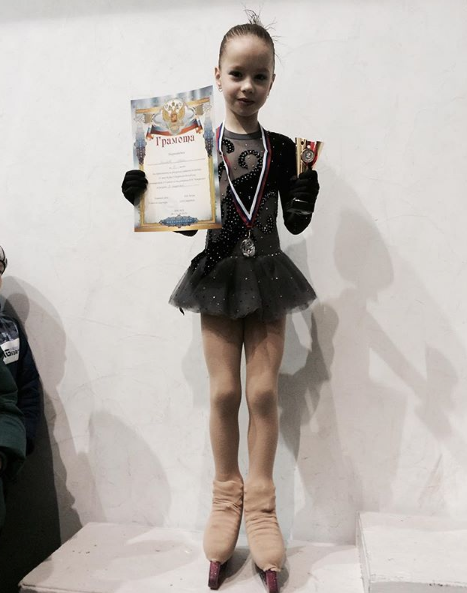 But Zagitova's m ade it her work at the age of seven. It was at this very young age that the figure skater deliberately determined that she wanted to devote her life to figure skating. Until 2015, she trained with Natalia Antipina in Izhevsk. Soon it was decided to go to Moscow and try to get into the group to the legendary trainer of champions Eteri Tutberidze. 13-year-old Zagitova then failed to conquer Moscow and melt the heart of Tutberidze. She easily got into the group to a well-known coach, but Zagitova got cut from the team after just three months. The athlete could not accomodate the new training system. For Tutberidze it was important that the figure skater did not wait for the tutor's screams, but tried to work not under pressure. Perhaps, this period became in Zagitova's career one of the most dramatic. Just imagine: she lost a coach, for which left her parents and moved to a strange cold city. In addition to this, the girl got serious injuries - fractures of the hands and feet. Broken, she spent two weeks in a hospital bed. Alina literally had to walk anew and, what is quite scary for the skater, to skate. Seeing the torment of her daughter, the family decided to return her to Izhevsk - and then, according to the laws of the genre, the culmination occurred: Tutberidze suddenly suggested Alina try again. Zagitova used this chance all up. In January 2016, Alina debuted at the Russian Championship among juniors, where she became only the ninth. Later followed a string of performances at junior tournaments in France and Slovenia - everything was much more successful there. Later there was adult gold in the championships of Russia and Europe. And today the whole world has recognized Alina Zagitova as the new Olympic champion. Seven-mile steps of the career of a young figure skater, two years ago she is no one at the national championship, and today - the best on the planet. The main thing is not to brake! Alina is one of the most hardy sportswomen. 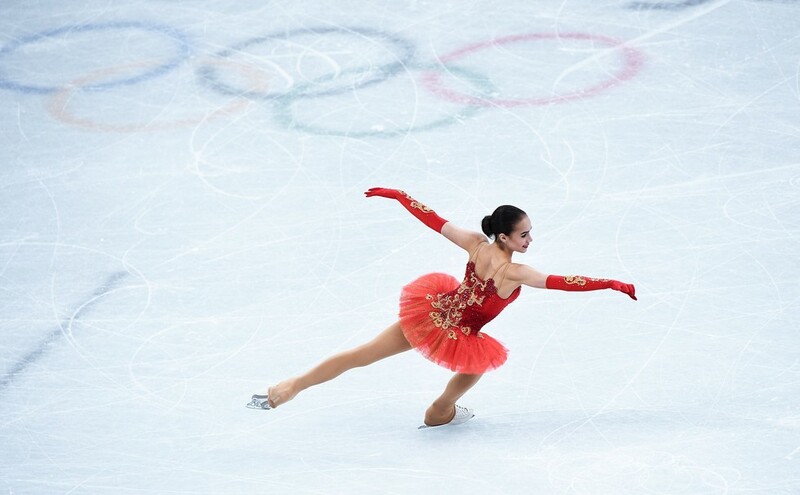 The girl, despite the external fragility (the height of the figure skater is 156 cm, and the weight of only 45 kg) , demonstrates non-feminine and especially non-dowdy persistence. The perfect physical shape allows Alina to perform a very complex program, in which the jumps fall on the final part. Someone may not like this, but judges are happy and appreciate such a strategy with premiums. Zagitova - winner of five world records in junior competitions and one - in adults. Alina is only 15 years old, and she is not afraid to experiment with her own appearance. Bright manicure, scarlet lips and spectacular wide black arrows - Zagitova's signature style on ice. 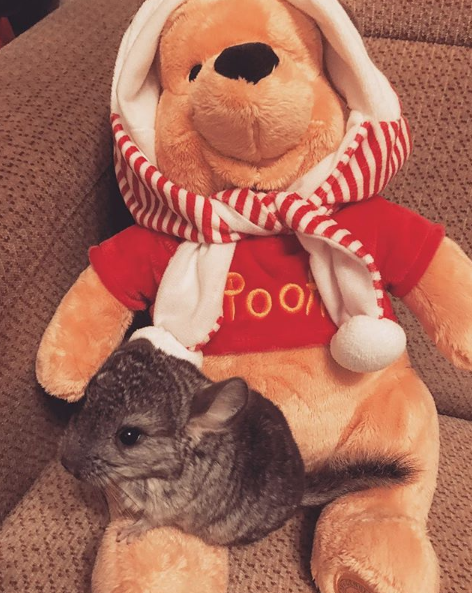 In Moscow Zagitova lives with her grandmother and ... chinchilla. An unusual home inhabitant of the figure skater is called Smoke, probably because of the corresponding color. In a few interviews, Alina said that in the future she intends to get a higher sports education. And looking even further, admitted that she would not mind opening her own Japanese restaurant.